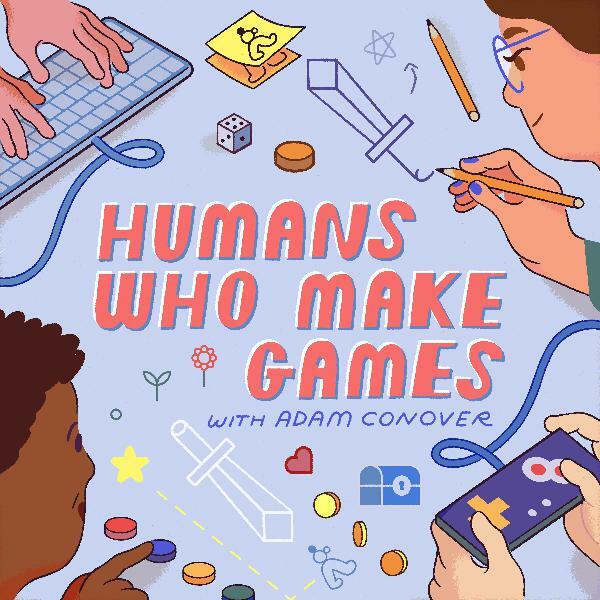 Humans Who Make Games with Adam Conover | Listen Free on Castbox. An intimate conversation with the creators of some of the world's most remarkable games, hosted by comedian and life-long gamer Adam Conover. This season I will talk with the developers of Spelunky, Binding Of Isaac, and many more about what it’s like to make video games for a living, how they come up with their ideas, and their first memory of the medium. Awesome Show. A perspective that didn't get enough coverage until recently and something the Video Game Community has really needed.